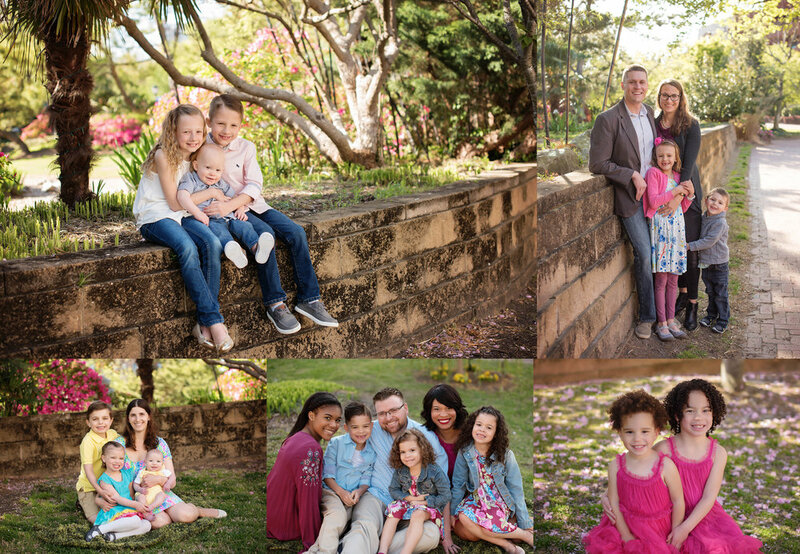 Minisessions are a great way to get to know us and what we can do for your family in a short, sweet, and easy session! It’s kind of a “try before you buy” deal! We specialize in custom maternity, newborn, cake smash and family sessions, but we realize that not everyone is able to invest in a custom session with heirloom products. Our minisessions aim to help families have just a few beautiful pictures of their family! This deal saves you $100 off our minisession price and locks you in for our Spring Family event! The date is to be determined, but will be a weekend in April/May depending on the weather in the spring!